The idea where it says that everything is energy is definitely something that you probably first learned in your eighth grade science class. That means that you, the screen you’re reading this article on and even the chair you’re sitting in are made of energy. But, let’s focus on you and your energy field for a moment. Do you think that the thoughts you think, the words you say and the actions you take shape your energy? If you said “yes,” then you’d be correct. Like a magnet our personal energy can attract and repel. It can also be positive or negative. However, even if we’re positive most of the time, we still experience blocks and we can still feel as if our energy is scattered. Life can get us down sometimes, leaving us feeling heavy and full of negative emotions—fear, regret, anxiety, guilt or hate. Those are low-frequency emotions. The bad news is that when we feel these emotions, we attract things that are also at that same level. However, the same goes for positive energy. Therefore, we can change our energetic vibration by eliminating negative emotions and replacing them with positive, high-vibrating emotions like trust, forgiveness and understanding. Every time you find yourself being negative, immediately erase it and replace it with higher-vibrational words and more positive thoughts. The more you practice, the more your view of the world rises and expands. You will allow the universe to bring good things into your life. 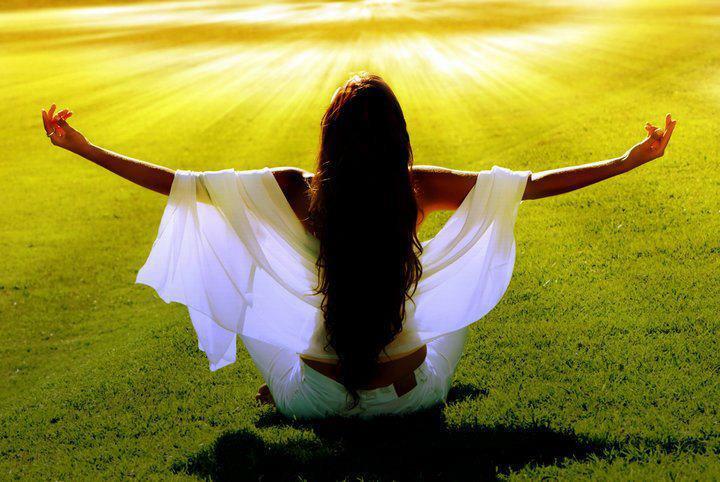 The more you make a conscious effort to raise your energetic frequency, the easier it will certainly become. One quick way is to get a gratitude journal. Write down three things you’re grateful for each day. Gratitude is high up on the scale of positive energy. 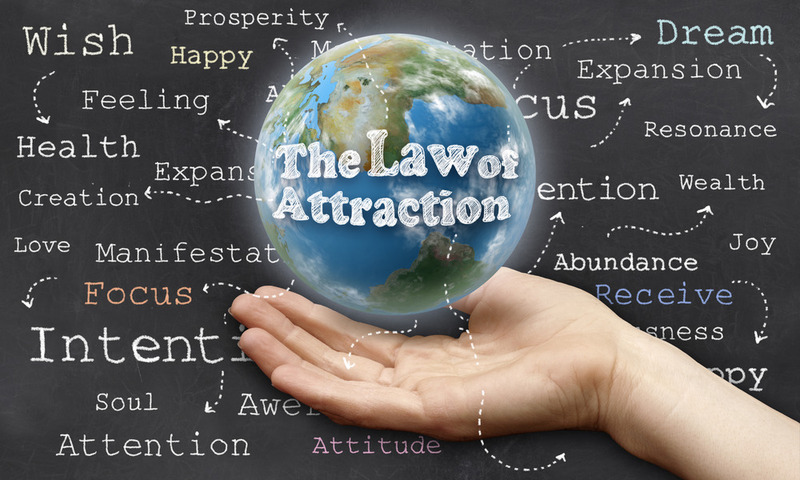 Using the Law of Attraction to lift your energetic vibration takes a bit of work, but it’s very doable. If you want a better life that is free of drama, strife and negativity, then you not only have to believe you want it and deserve it, but you have to live as though it already exists. For instance, if you feel like the only relationships you’ve ever had have been negative and abusive, then you begin to think that’s all you deserve and all you can attract. You might say something like, “I’ll never have a loving, committed relationship.” It’s as though the universe hears you and sends you more of the same. On the other hand, if you believe you deserve better than what you have received in the past, if you expect the best for yourself and truly believe it will happen, then it will. You are now inviting the universe to send positive, uplifting people into your life. In other words, whether you are feeling negative emotions or positive emotions, the universe will always respond by sending you more of the same. You have to truly believe that you deserve better. You have to say the words, express the emotions and do the work by taking positive steps towards making your world a more positive place. Law of Attraction Life Coach, Stefan James, says that there are certain personality traits that people like Oprah Winfrey and Tony Robbins possess that make them happy and successful. “They are exceptionally motivated, grateful, and most of all, positive.” They use the Law of Attraction to attract positive experiences. This can certainly work for you just as well. Chakras are energy fields within your energetic body. If all of your chakras are open, with no blocks and running at optimal capacity, they will work together to bring you a sense of peace and energetic healing. There are many gifted people who can assist you and teach you how to balance and optimize your chakras. Today, finding a chakra healing video to guide you is as easy as opening your laptop. 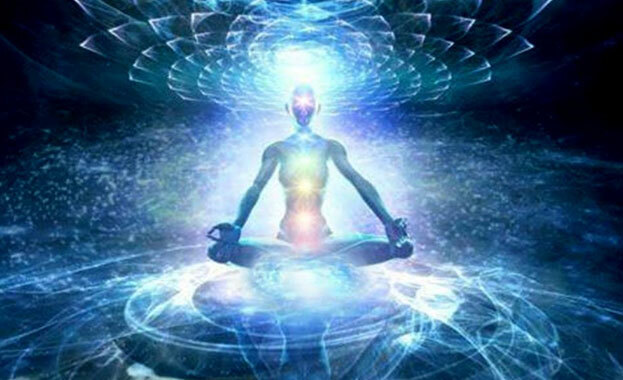 If you balance your chakras, the aura surrounding your body will glow with vibrancy and you will attract even more loving, healing energy into your life. All you have to do is practice and believe in your ability to achieve and you’ll be able to effectively eliminate blocks, recall scattered energy and regain control over your life in a positive way.